Bell Family Nanny Placement Services is based on the concept that exceptional childcare can thrive in an environment where the nanny and family are best matched, where mutual respect and values exist at the highest level, and where each understands the wants and needs of the other. Bell Family adopted the highly reputable NY Nanny Center, established by a working mother and licensed social worker over 25 years ago, which has always placed full and part time live-in and live-out nannies in and around the Tri-State Area. To this day, whatever your needs, our nanny placement crew will offer highly qualified, experienced, nurturing and loving childcare providers with whom you will feel completely comfortable leaving with your children. We are there for you! Additional services offerings such as mediation, VIP Concierge, etc. Please note: Comprehensive process is included in welcome packet to member families. Directly referred by someone we know! For more information on rates and terms, please see our Terms and Conditions. Painting, Dancing, Running, and spending time with family and friends. Throughout high school, Hannah worked at an after school and summer camp program with children ages k-6th. She also fulfilled a part time position at a retirement community in which she cared for the residents, and worked as a waitress. In college she worked at a private daycare with toddlers and infants, where she was trained in first aid and childhood wellness. She is currently enjoying Nannying for family in Manhattan placed by Bell Family. Olithea has been taking care of children since the age of nine. Though she is the middle child, she is an aunt 4 times over!! She has a wide range of experience but loves especially taking care of newborns and toddlers. When in college, she was a drama teacher at a summer camp. Olithea also taught hip hop and sign language to inner-city kids as well. Rebecca enjoys staying active outdoors; he favorite activities are hiking, camping, running, biking, rock climbing, and swimming. She also enjoys cooking and utilizing organic and locally grown foods. 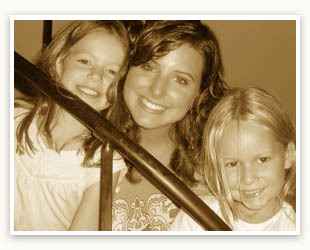 Childcare has always come naturally to Rebecca who began babysitting in middle school. 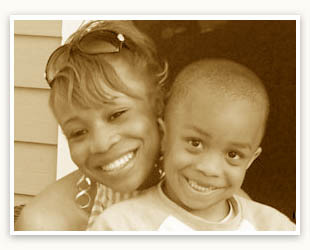 She continued part-time sitting all throughout high school and worked as a full-time nanny during the summers. 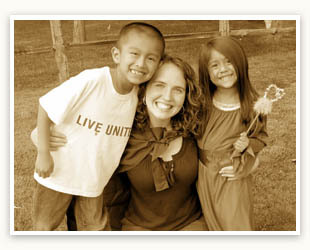 She has experience caring for children infant through teenage. Some enjoys planning entertaining activities, outings, local resources, and storytime at the library.